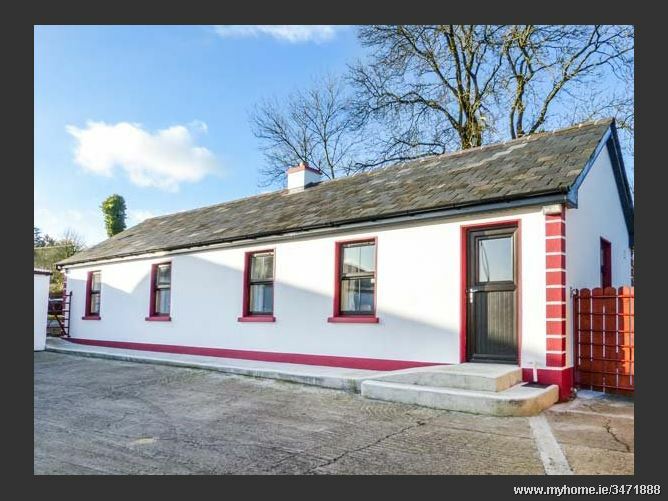 Clogheen Cottage is a detached cottage next to the owner's home on a working organic farm near Kingscourt in County Cavan. The cottage sleeps four people in two comfortable bedrooms which are made up of a double and a twin room. There is also a shower room and an open plan living area with a kitchen, dining area and a sitting area with a solid fuel stove. Outside there is ample off road parking and a yard with furniture. Clogheen Cottage is in an ideal location to begin your Irish escape. Kingscourt, historically known as Dunaree which means "fort of the king", is a town in County Cavan, located near the Meath border. The 19th-century 'Gothic-style' Cabra Castle, is located near the town, and was originally built on the site of an earlier Cormey Castle which had been destroyed during the Cromwellian War. The castle has, in recent years, been restored and expanded and is now a five star hotel which is popular for weddings and is home to a 9 hole golf course and tennis court. County Cavan is a relaxing haven with something to suit all tastes. Enjoy the local's love of traditional music and some of the best restaurants in the country while surrounded by fantastic scenery and plenty of fishing lakes. Oil central heating with solid fuel stove. 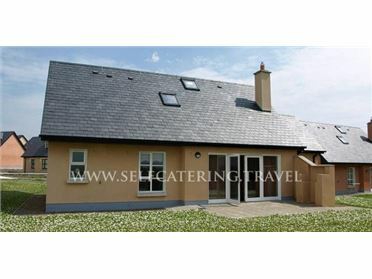 Electric oven and hob, microwave, fridge/freezer, washing machine, TV with Saorview. Fuel, power and starter pack for stove inc. in rent. Bed linen and towels inc. in rent. Ample off road parking. Yard with furniture. Sorry, no pets and no smoking. Shop and pub 3.5 miles..